These sweet girls were not having the sleepy, in-home newborn session we had planned for them! When you have eyes as beautiful as these staring back at you through the lens, it's hard to be upset that what you envisioned, is not falling into place. Big sister Molly was a wonderful assistant and even joined in on a few portraits with her new sisters. Please enjoy this sampling from Paige + Maeve's session. This sweet little guy wanted nothing to do with a sleepy session when I arrived. After a feeding (and some welcomed snuggling), Jack was snoozing away while Mom and I ooohed over his precious face! He was such a trooper though all of our costume, hat, prop and location changes. 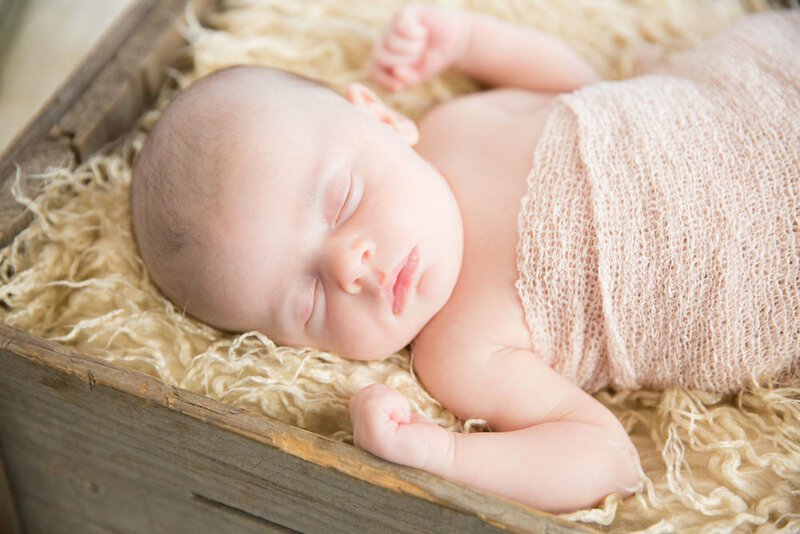 I hope you enjoy Baby Jack's newborn session! I have been very thankful for fairly mid winter weather which has allowed for some great outdoor portrait sessions from holiday cards to extended family gatherings. Now that the snow is melting as we seem to be getting a glimpse of spring temps, I hope to be back behind the lens again! Part 1 features a little pre-holiday family love. Such a sweet addition to a lovely couple. 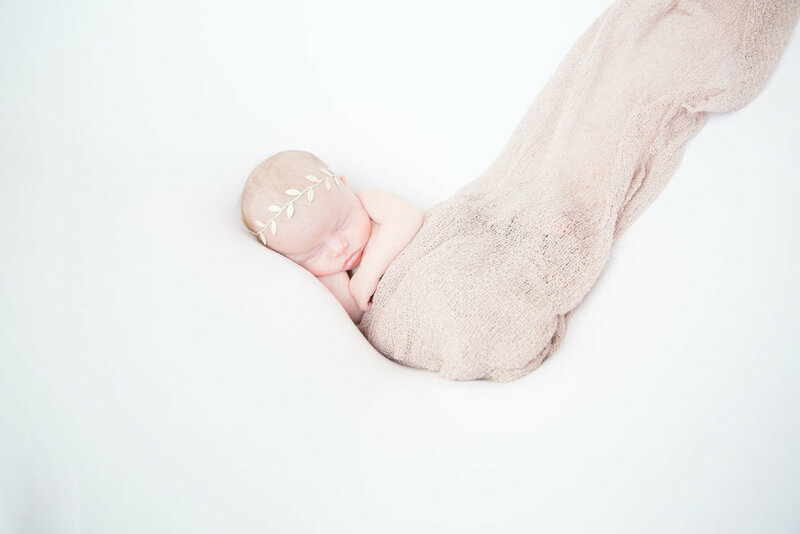 Isla was a dream to capture during her in-home session. She was very happy to drift off to sleep and even shared a few snores with us. This multi-generational portrait session was a wonderful gift for the grandparents of these simply adorable kids! They selected a location that was new to me, with spectacular views and that warm fall afternoon sun. I have to say my favorite is all of the kids surrounding their grandparents! Since Christmas is only a matter of hours away, now seems like the perfect time to share this year's holiday themed portraits set at Fieldstone Acres Tree Farm. Each fall I am allowed access to a private farm on the South Shore for family portraits. This year I was joined by two wonderful families on the farm. Please enjoy the first installment from the Fall 2016 portrait sessions. I met this handsome young man, Idayah, his mom and younger siblings at Brewster Gardens for his senior portrait session. His siblings were great helpers! Providing both posing and location suggestions. Mom had a lot to say about Idayah's smile and I can't blame her. When he laughs, he really does have a great smile. Idayah's "real" smile and kind, sweet personality will definitely take him far in life. To celebrate Lija's first birthday, Mom and Dad decided to have a family portrait session at one of my favorite locations on the South Shore. They arrived with supplies such as bubbles and a custom bench made by Dad, both of which made Lija very happy. I can't get over her sweet smile and adorable curiosity. Congrats to this loving family on making it through the first year! This sweet set of twins recently spent an afternoon in front of my camera. They took turns shedding a few tears and making all those adorable baby sounds. I am so lucky to have been able to have some baby time with Misam & Muhing. I wish Mom and Dad much luck with raising these wonderful boys. This past summer, Amanda + Merrill welcomed a sweet baby boy, Baby J. To announce this special arrival, we planned for warm September afternoon portraits on their front porch. Thank you to mom and dad for allowing me to spend a little time with one simply adorable guy. Congrats to Mama & Daddy! They survived the 1st year with Molly Kate! Although she has decided she no longer likes my camera, we were able to snag a few keepers on a warm Saturday morning at home. Mama slipped into her wedding shoes while MK wore pearls and pink, frilly bloomers. Keeping in theme with her birthday party, we also incorporated balloons for the hot air balloon look. Kendall & Avery's parents had a great idea: portraits at the beach. Not just any beach, a spectacular beach on Cape Cod where they vacation each summer. These portraits not only mark fun ages for their girls, but also memories from a favorite getaway.